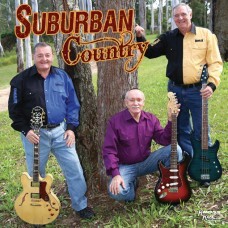 2014 - Suburban Country (Self Titled) - 01. Autumn Leaves 02. 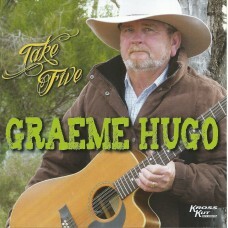 Nobody's Darling But Mine &..
2013 - Graeme Hugo - Take Five - 01. That's All I Am 02. 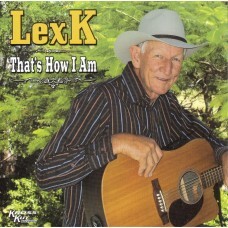 Sunday Morning Coming Down ..
2008 - Lex K - That's How I Am - 01. I've Always Been A Mack Man 02. 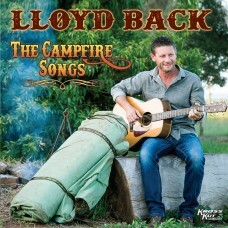 Old Mates Above &nbs..
2015 - Lloyd Back - The Campfire Songs - 01. Lights on the Hil 02. Darlin' 03. 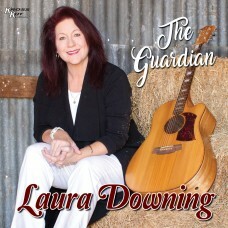 Baby Blue &..
2018 - Laura Downing - The Guardian - 01. Sounds of the Bush 02. Dieselben Dream 03. Home Is Waiting Here 04. Back To Those Rolling Plains 05. Goodbye To the Days 06. 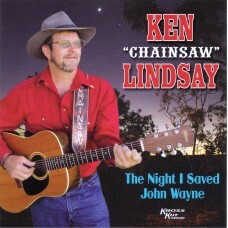 Her..
2010 - Ken Lindsay - The Night I Saved John Wayne - 01. Lights of Woollongong 02. 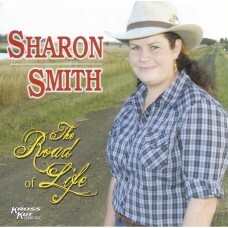 Big Fella Wa..
2009 - Sharon Smith - The Road of Life - 01. Once When I Was Mustering 02. 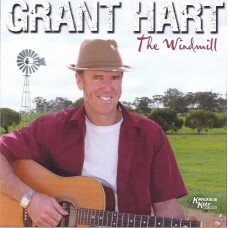 The Day We Sold the..
2010 - Grant Hart - The Windmill - 01. Walk A Country Mile 02. 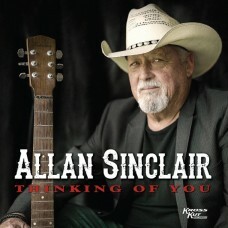 The Windmill &..
Allan Sinclair - Thinking of You1. Want to Grow Old With You 2. Yesterday's Mail 3. Just Can't Wait 4. I Wish I Could Fly Away 5. Truck Drivers Song 6. 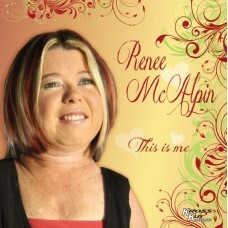 Angel Called Rose ..
2011 - Renee McAlpin - This Is Me - 01. Sea of Cowboy Hats 02. 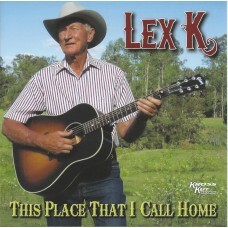 Mr Man In The Moon &..
2011 - Lex K - This Place That I Call Home - 01. A Hundred Years Ago 02. 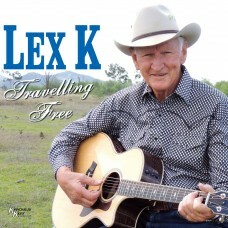 Droving In The West&n..
2016 - Lex K - Travelling Free 01. The Western Run 02. Travelling Free 03. Living In The Bush 04. Her Grandma's Ring 05. This One's For You 06. 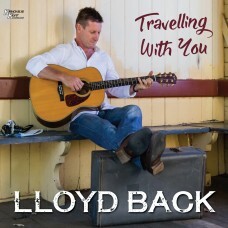 RM Boots Akubra Hat and Je..
2017 - Lloyd Back - Travelling With You 01. Travelling With You 02. Where I'm Meant To Be 03. It Goes to Show 04. The Biggest Disappointment 05. 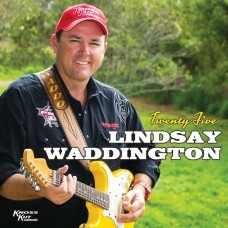 Track Dacks and Sandshoes Blue..
2016 - Lindsay Waddington - Twenty Five01. Never on a Sunday 02. Charli's Song 03. By A Fire of Gidgee Coals 04. Whitsunday Paradise 05. Twenty Five 06. 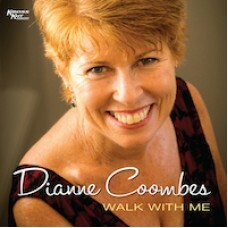 You Can Never Do Wrong..
2016 - Dianne Coombes - Walk With Me 01. Not Counting You 02. Mama He's Crazy 03. Aussie Summer 04. The Grey, The Black, They Bay 05. He Thinks I Still Care 06. A Better ..